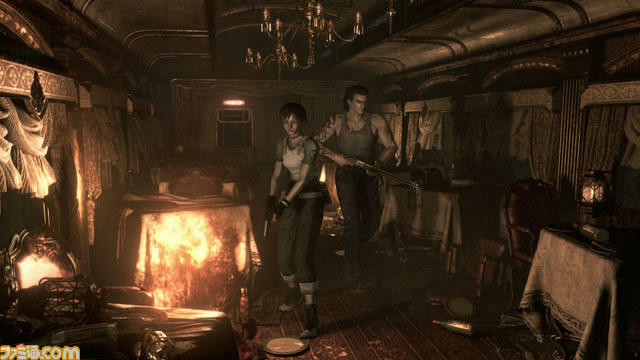 Capcom will continue its journey back to Resident Evil‘s roots early next year with the release of Resident Evil Zero HD Remaster, according to a report from Famitsu. Earlier this year we saw the original Resident Evil, as it was released on GameCube, get its own generally well-received remaster. Since the critical pounding Capcom got with Resident Evil 6, the company has been going for a more old-school approach to its survival horror property. Resident Evil Revelations 1 & 2 had a much more classic feel to them despite the Resident Evil 4 style controls, and of course the Resident Evil HD Remaster retained the camera angles and visual style of its 2002 release. Resident Evil Zero is a prequel to the original Resident Evil, following one of its secondary characters, Rebecca Chambers. 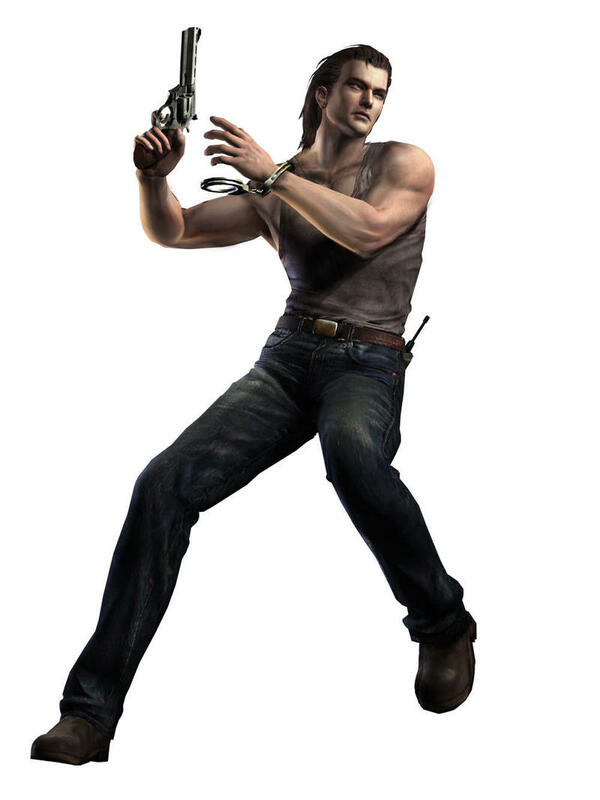 She teams up with a convict named Billy Coen for the first instance of single-player coop in the series. Resident Evil Zero had us “zapping” between Rebecca and Billy similar to how we’ve been in the Resident Evil Revelations games. 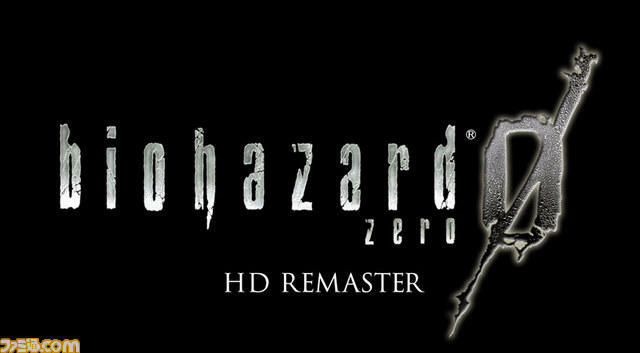 The HD remake of Resident Evil Zero is set to hit Japan early next year, and we’ll likely get it a few months later in the U.S., assuming it gets an international release. We can look forward to playing it on PC, PlayStation 3, PlayStation 4, Xbox 360 and Xbox One.